Hatchard Engineering Ltd. and Goguen Architecture Inc. were merged formally in 2012. Both firms were well established within their industry and realized that by combining together, they could offer their clients a more rounded, full-service solution. Hatchard Engineering Ltd. was established in 1974 by founder Gary Hatchard. Since then the company has grown to a team of several professional engineers, engineer technicians, site supervisory specialists and computer draftsmen. The head office is located in Perth-Andover, New Brunswick, with offices located in both Woodstock and Fredericton, New Brunswick. Goguen Architecture Inc. was established in 1976 in Truro, Nova Scotia. 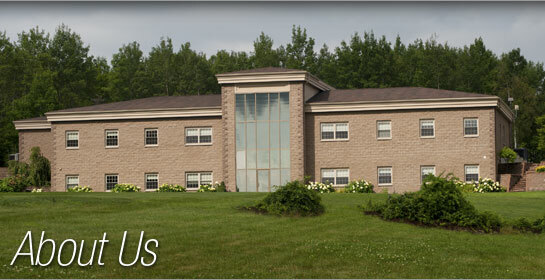 In 1991, moved their services to Fredericton, New Brunswick, where the head office is still located. Goguen Architecture Inc. has grown to include a number of licensed architects and highly skilled CAD specialist.